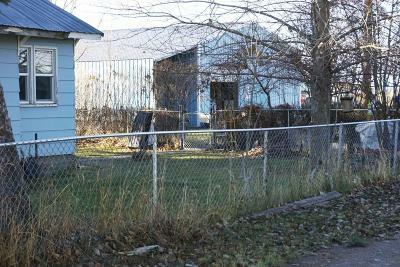 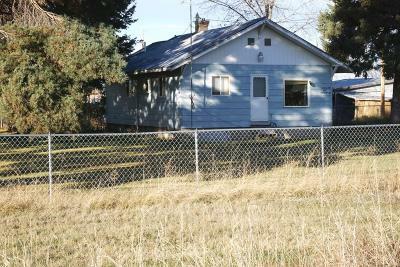 42861 Old Us Hwy 93 Ronan, MT. 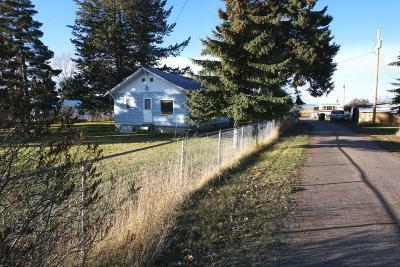 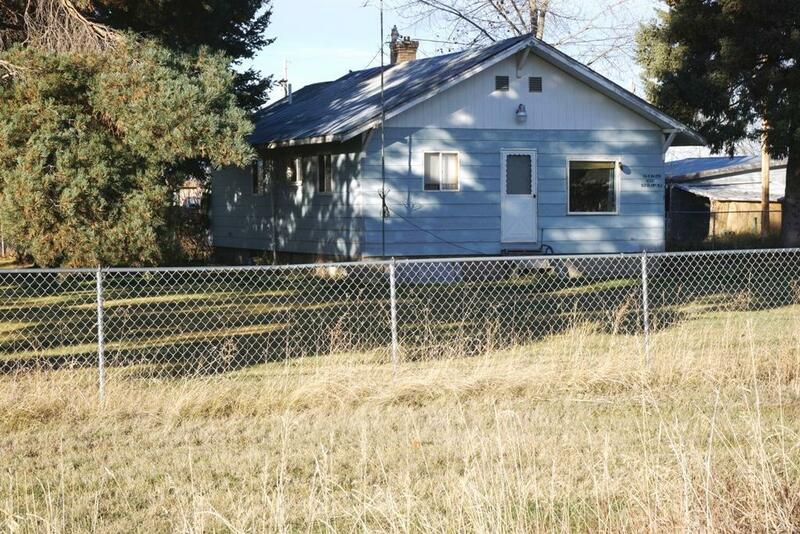 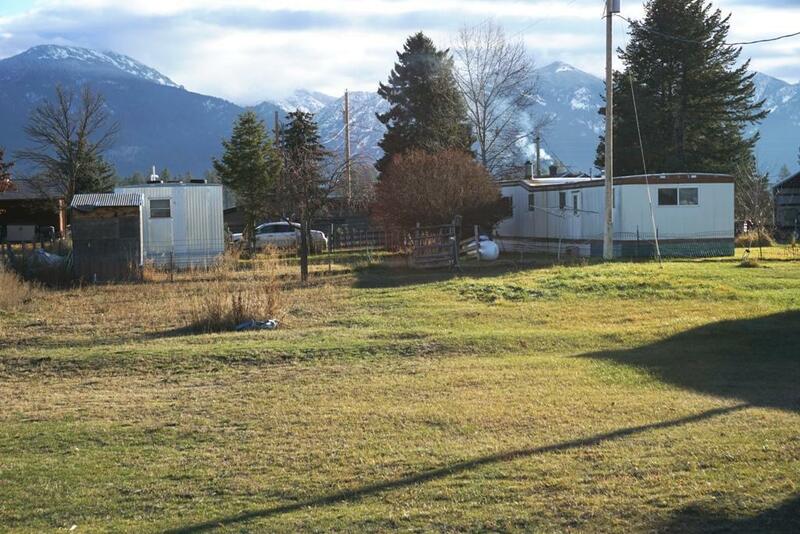 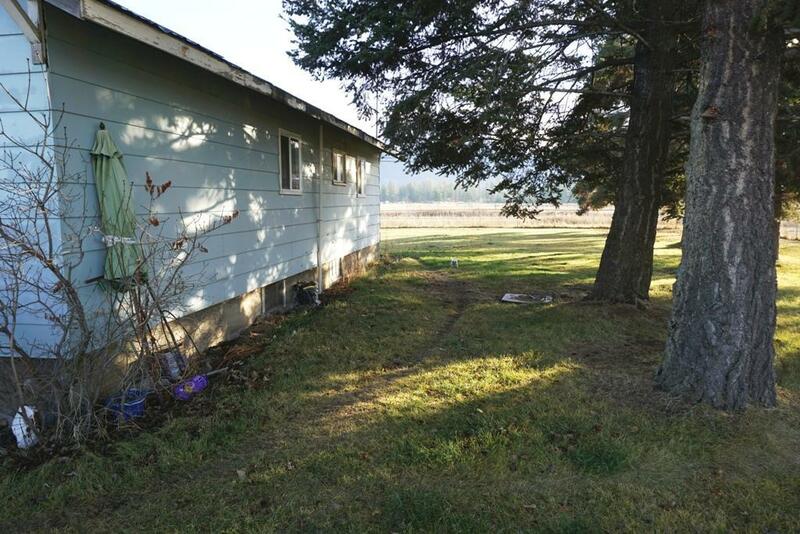 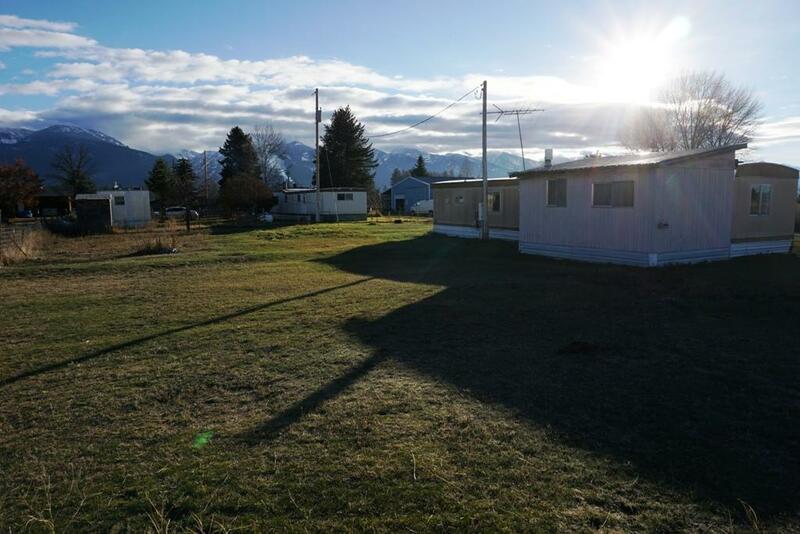 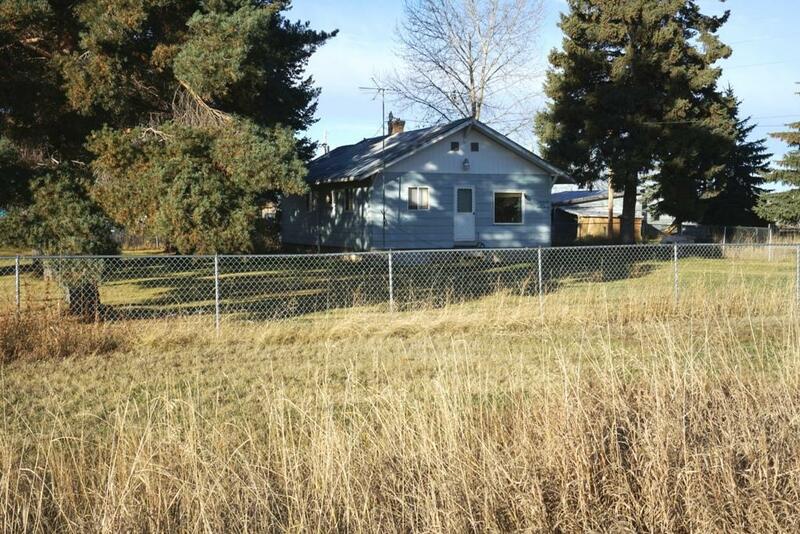 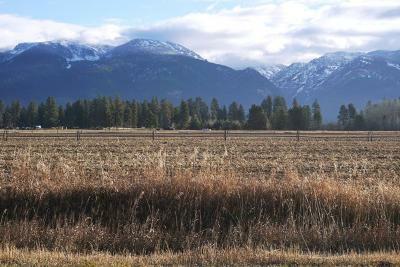 | MLS# 21814109 | We are a small Real Estate company located in St. Ignatius Montana. We represent buyers & sellers from all over the Mission Valley in Northwest Montana such as these areas; Arlee, Charlo, Dixon, Ronan, Pablo, Polson, Elmo, Frenchtown, Evaro & more. 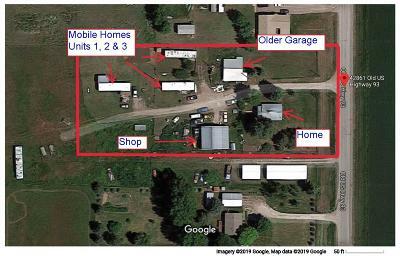 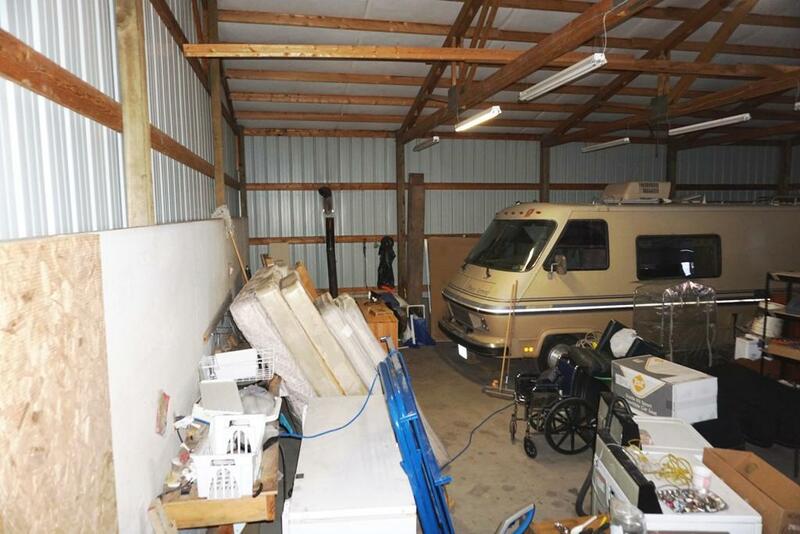 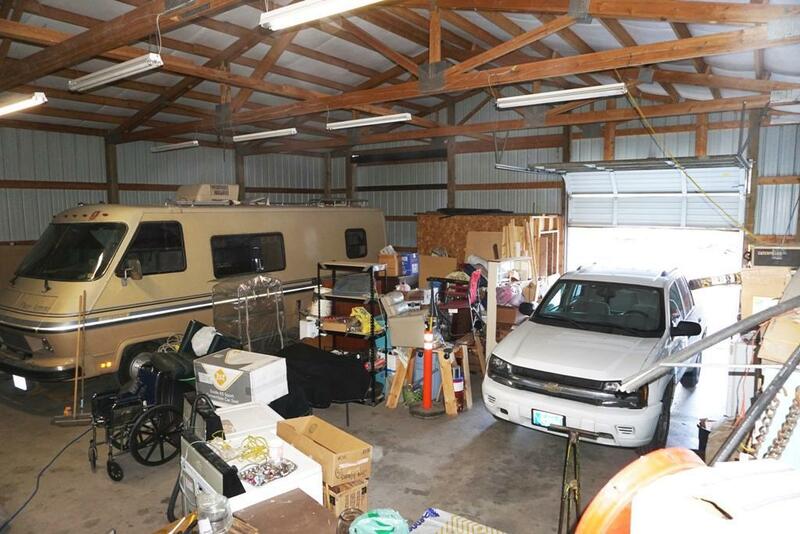 HOME, SHOP & 3 MOBILE HOMES! 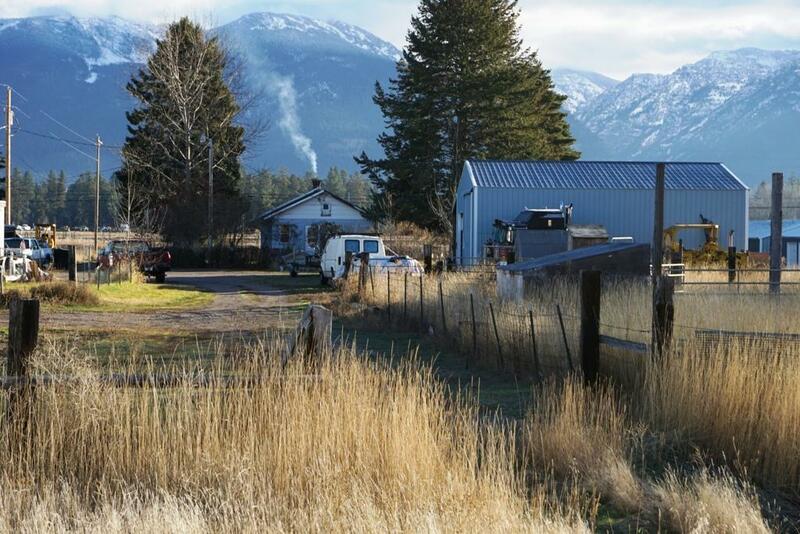 Many possibilities exist with this unique property of 2.57 acres. 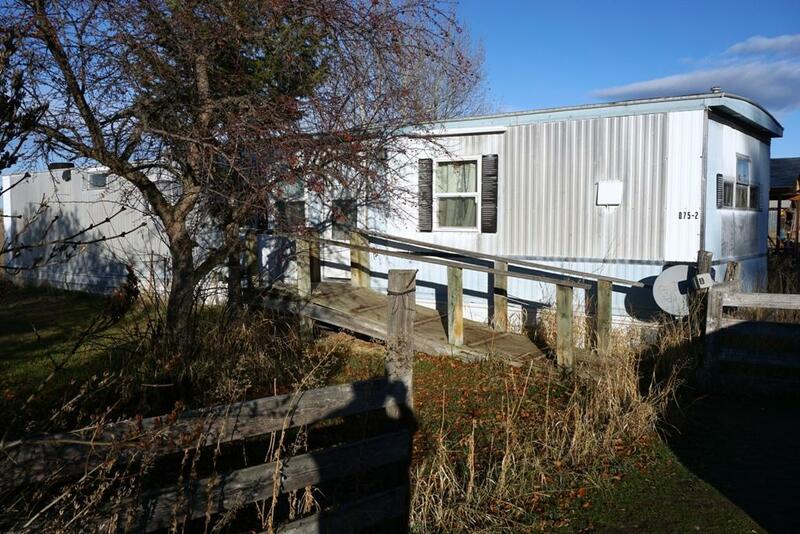 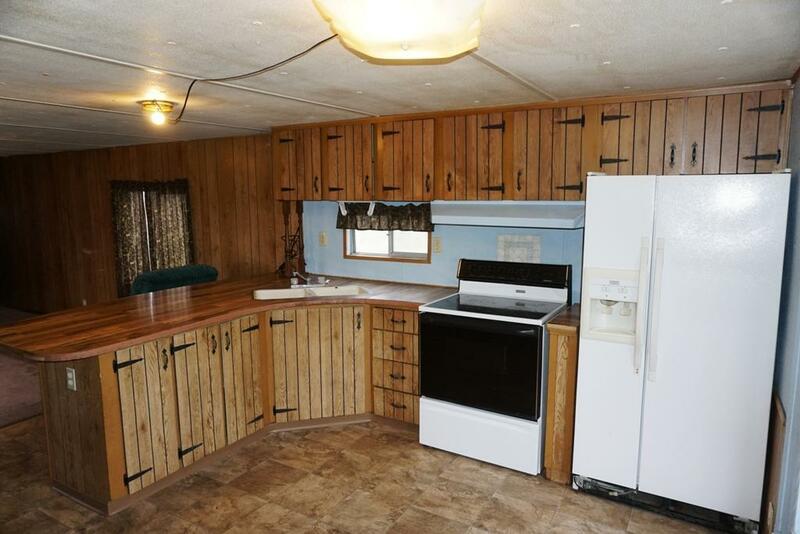 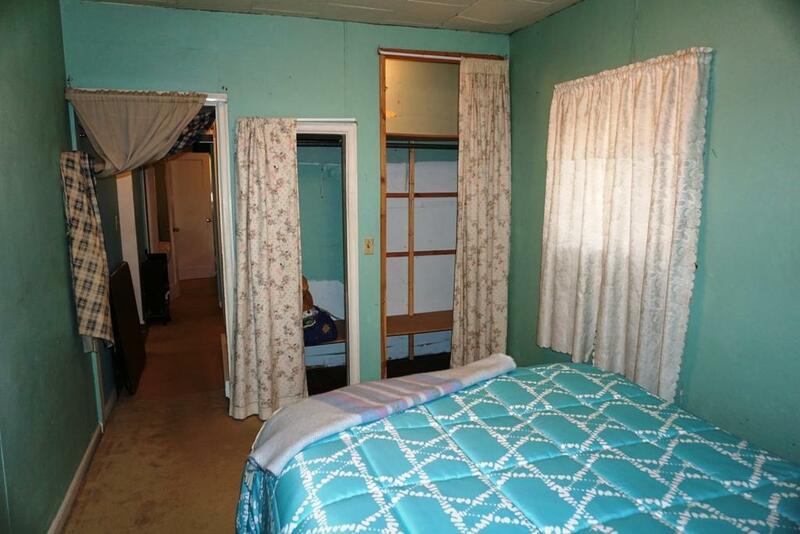 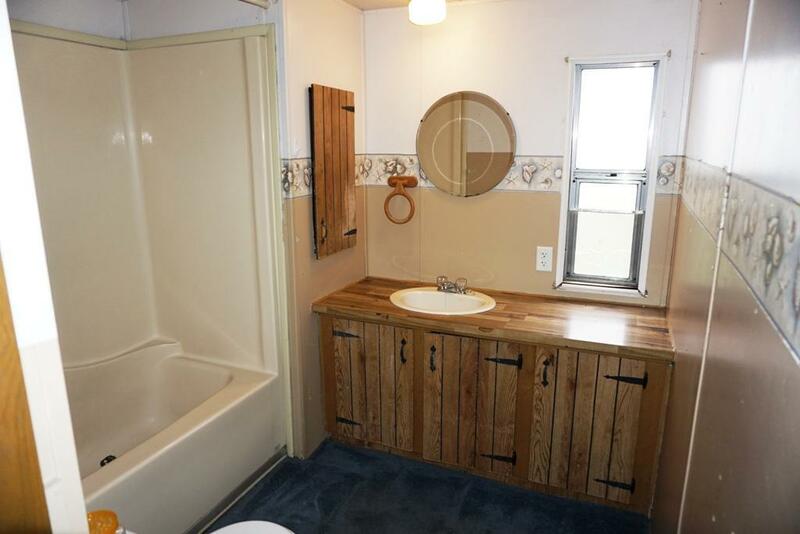 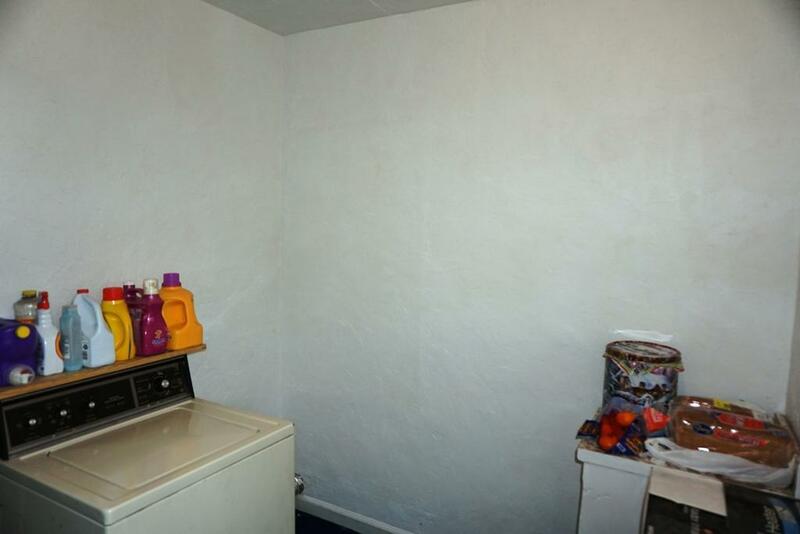 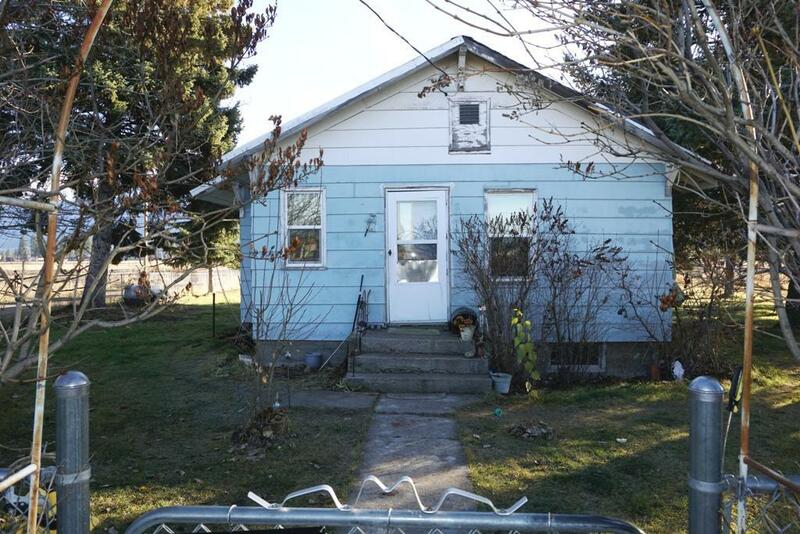 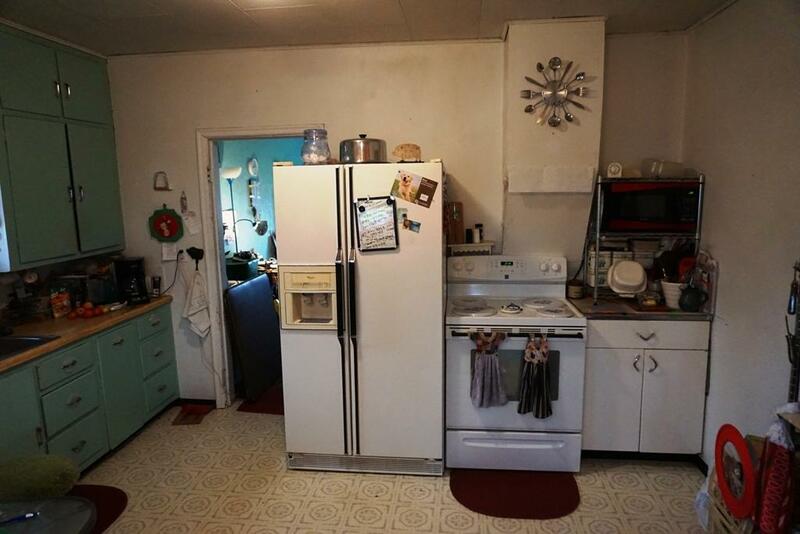 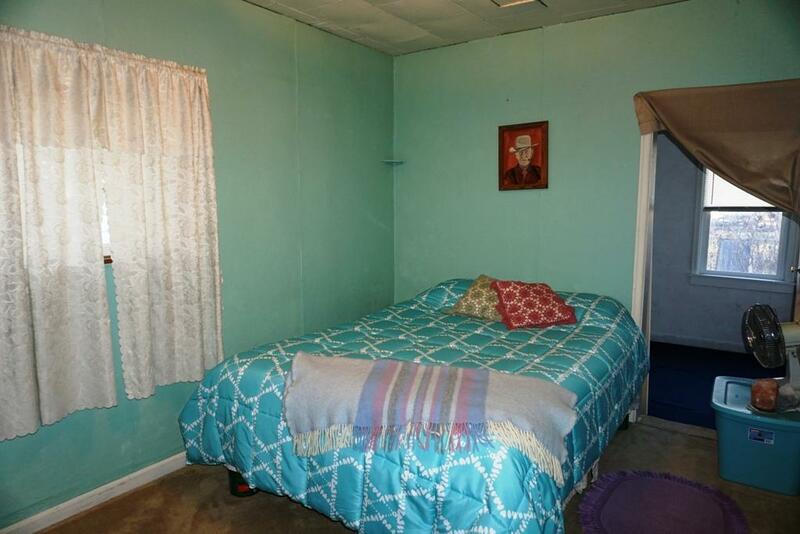 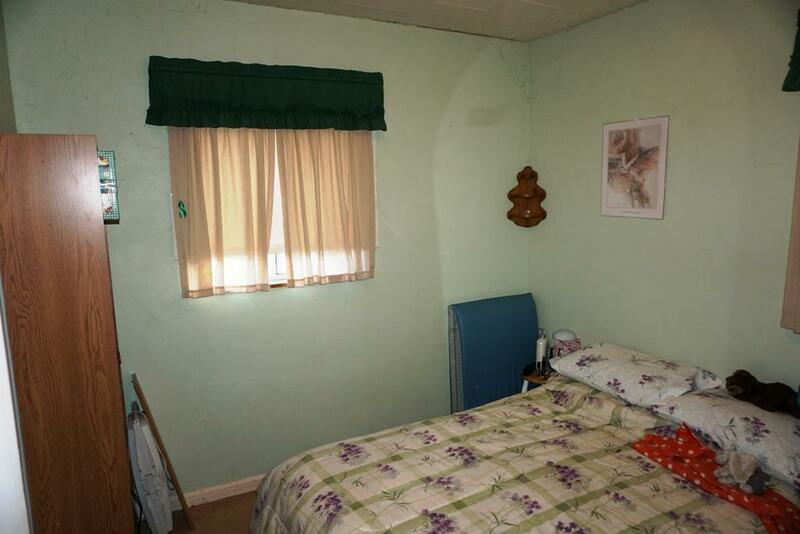 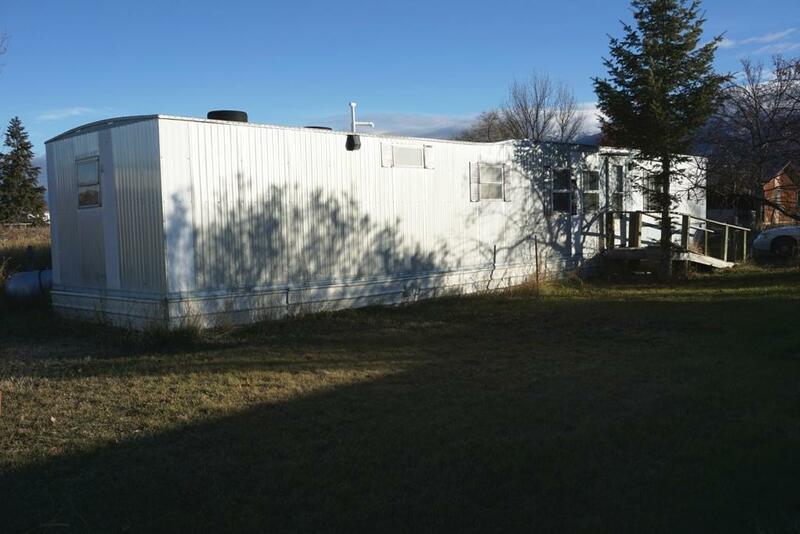 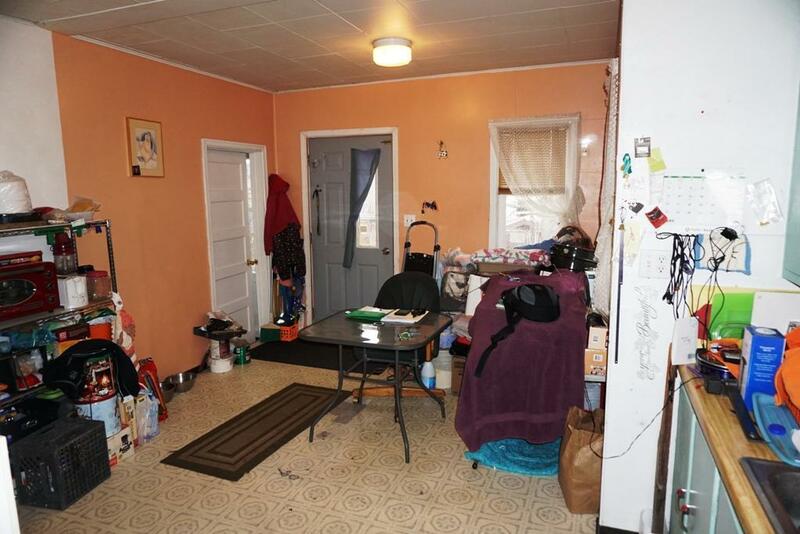 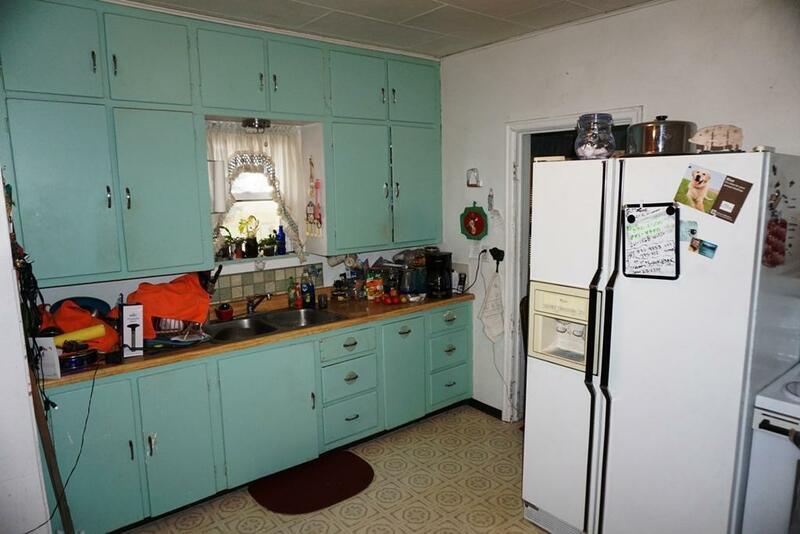 Live in the 2 bedroom & 1 bath home while renting the 3 mobile homes. 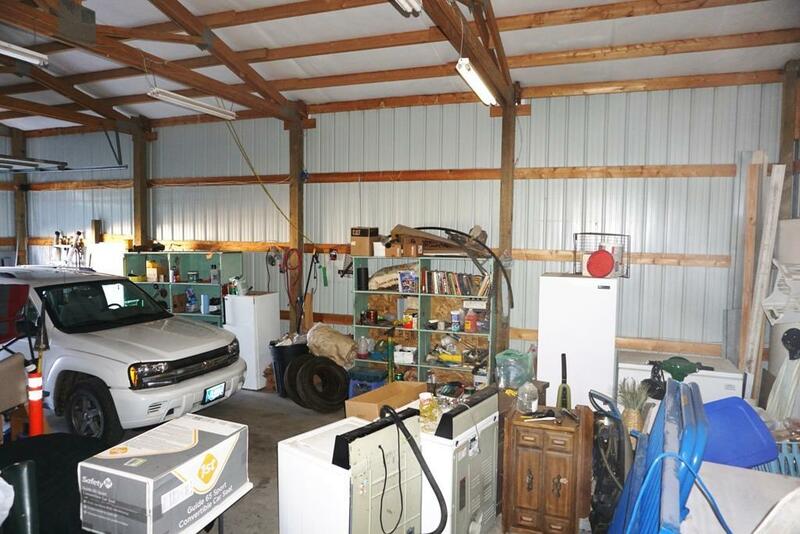 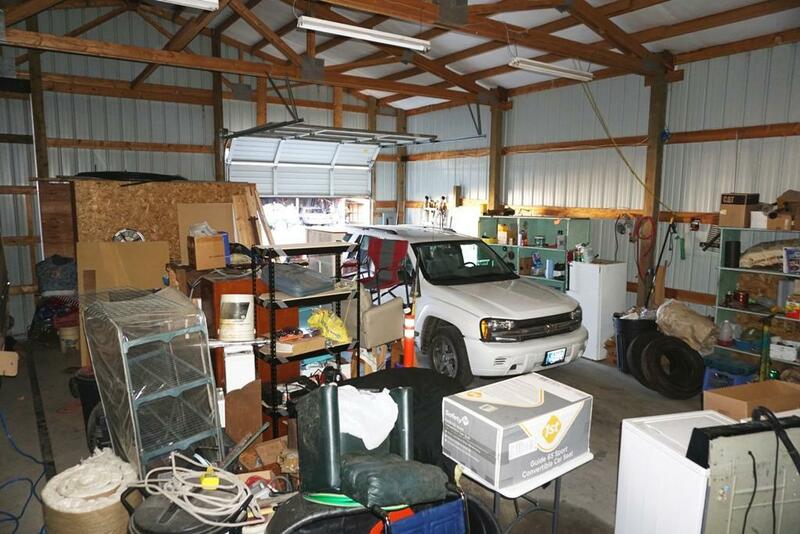 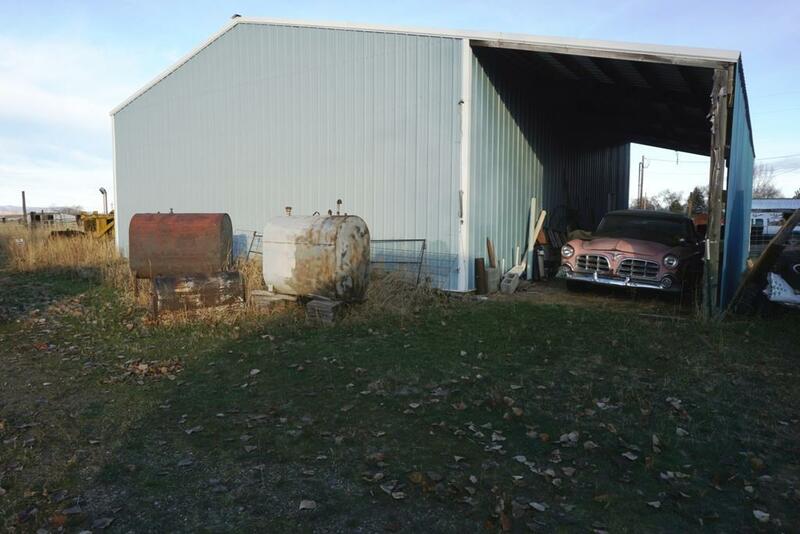 The concrete floored basement is currently utilized for storage. 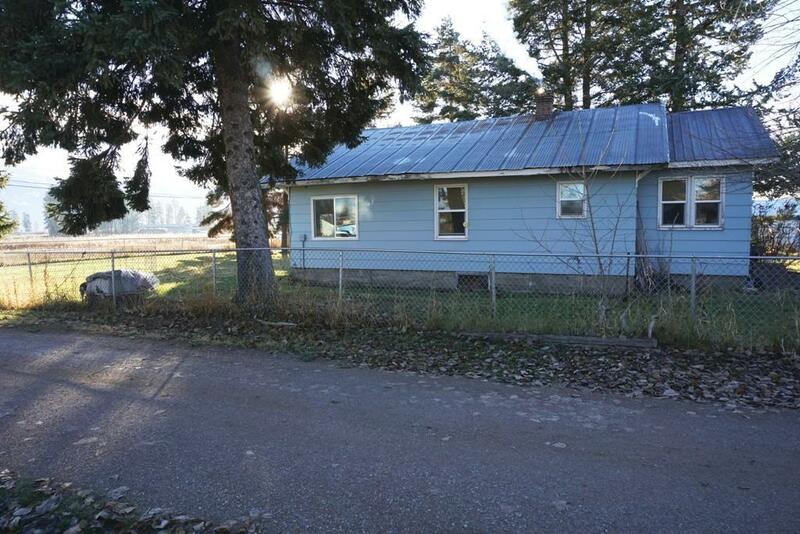 Newer vinyl windows are a plus along with wood heat and paved road access. 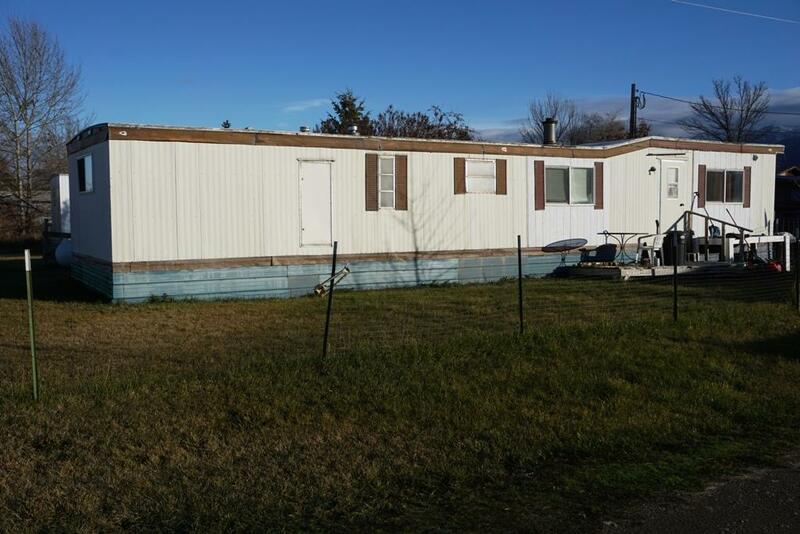 Two mobile homes are each rented at $400 per mo. 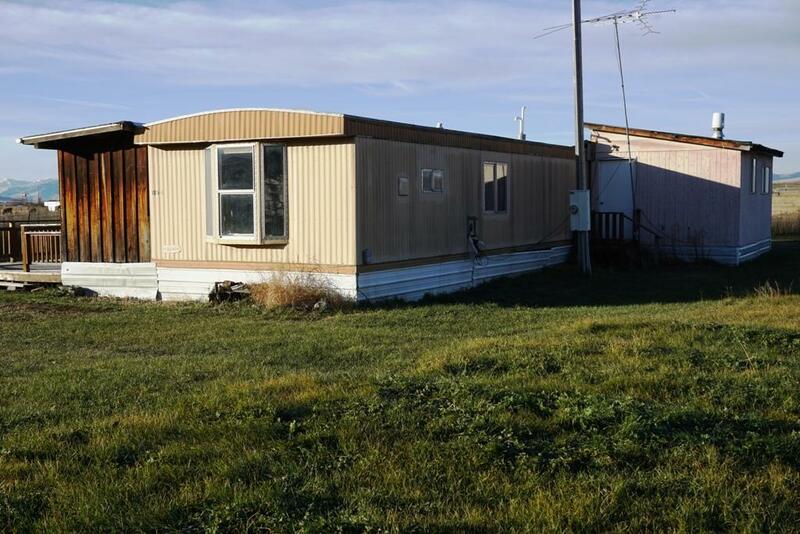 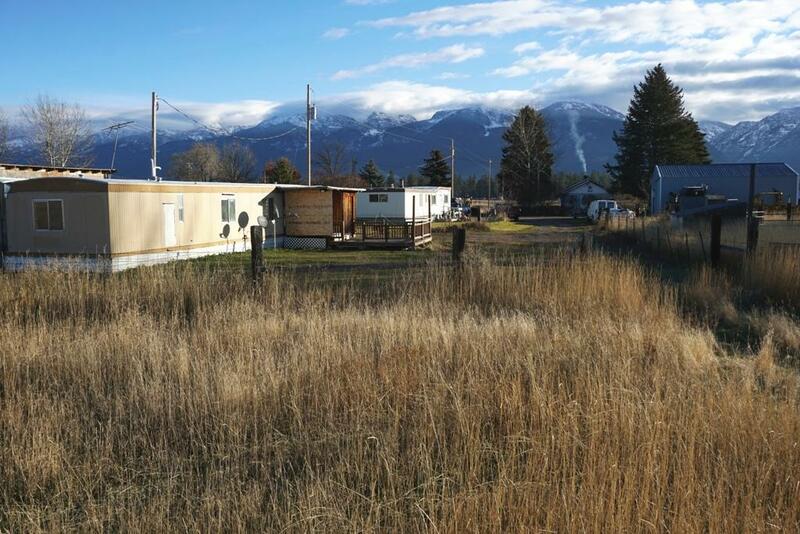 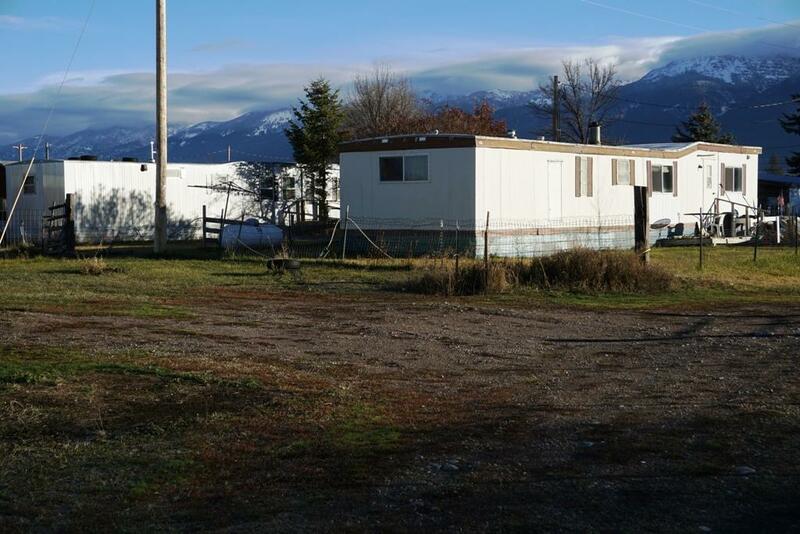 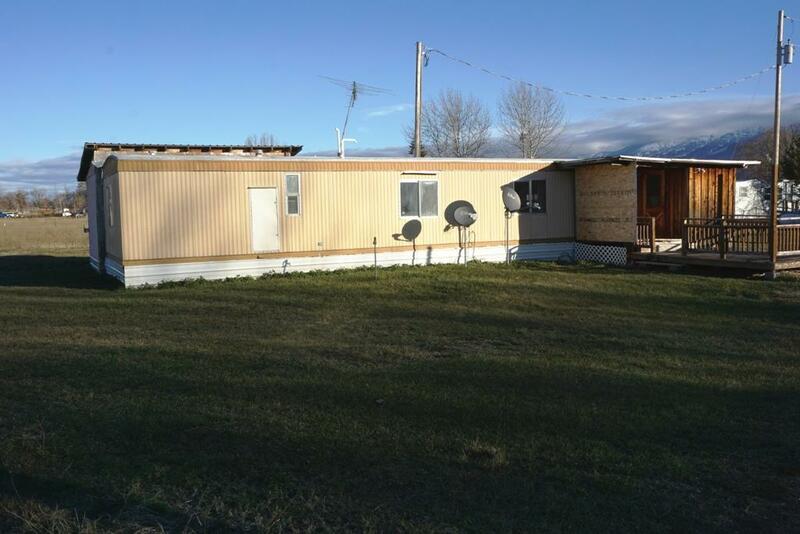 The 3rd mobile home historically rents for $500 per mo. 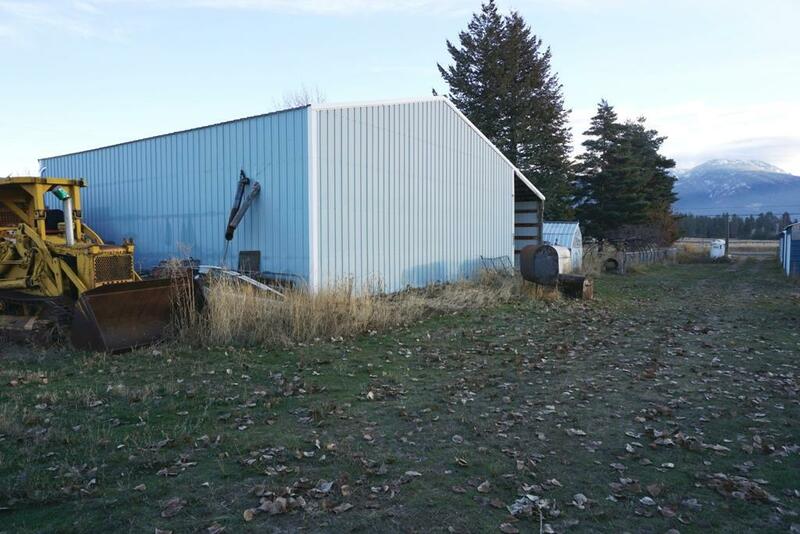 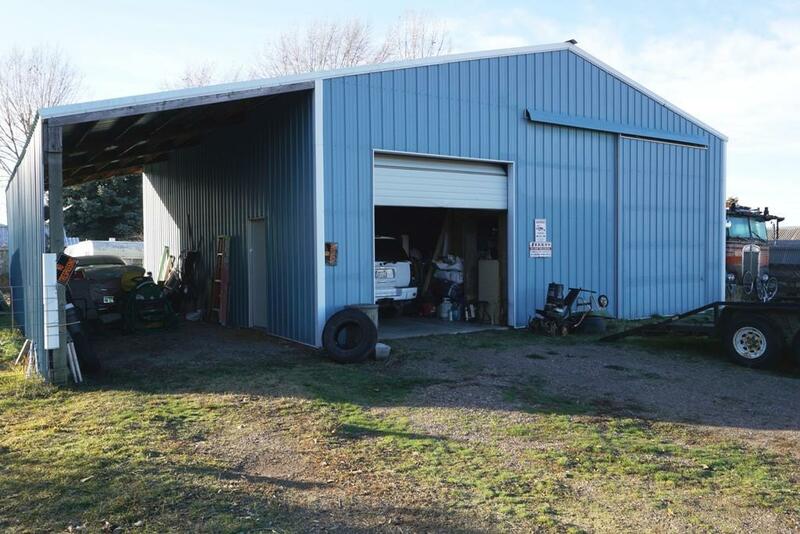 The 36'x40' shop and 12'x40' attached lean-to, built in 2000, are the crown jewel of the property. Some TLC exists with the improved living spaces and detached carport. 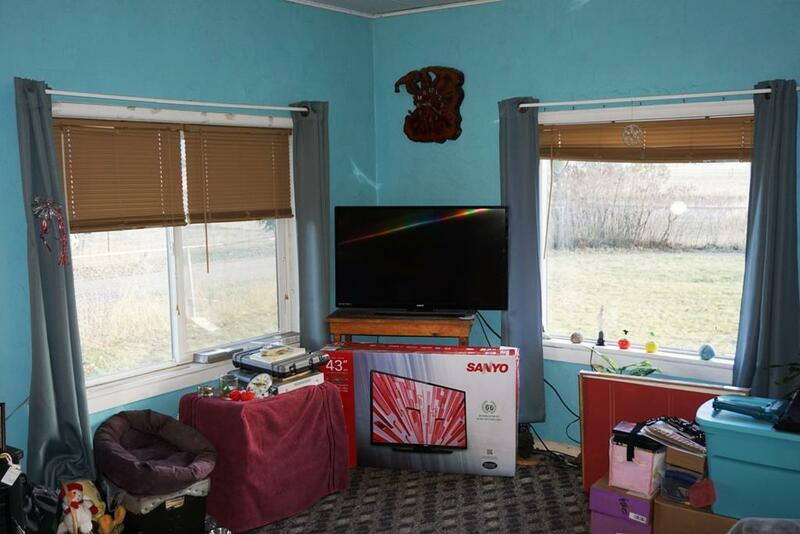 Offered in an ''as-is'' condition. 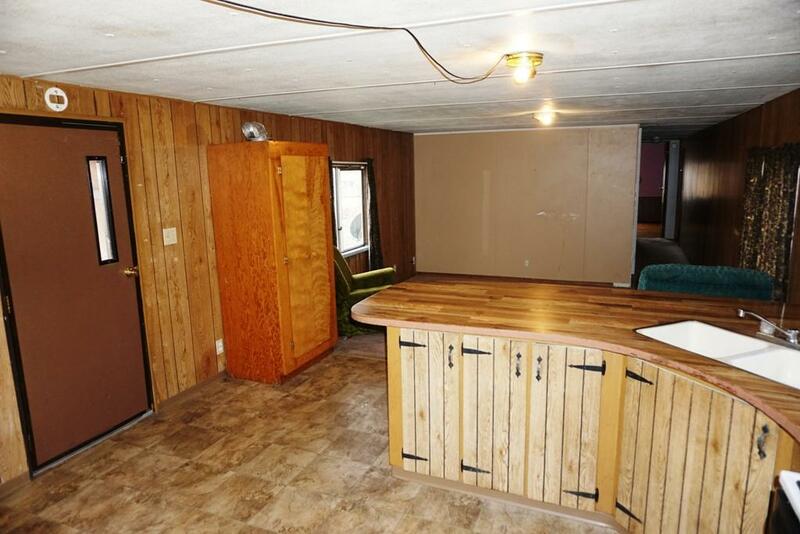 Bring your energy and creative talent to polish this diamond in the rough. 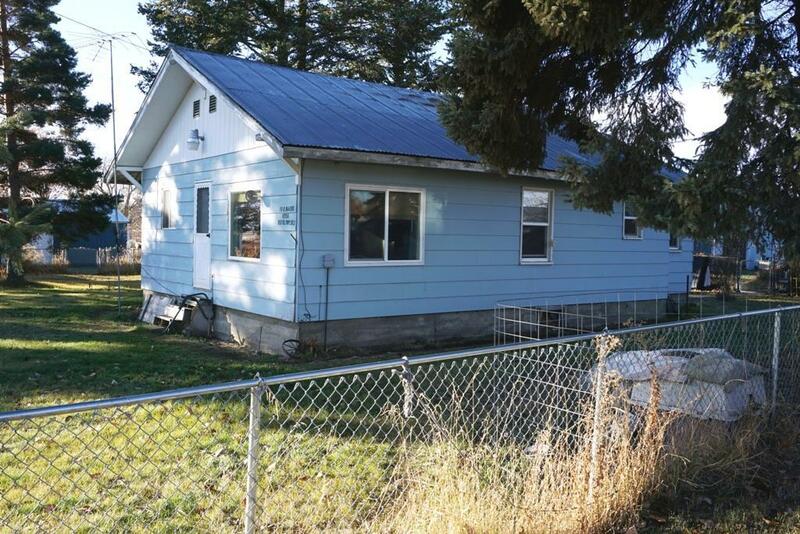 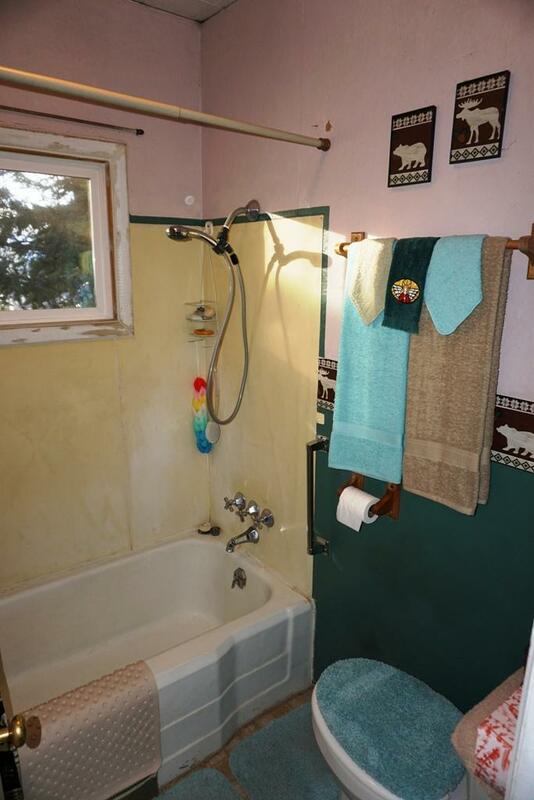 For a personal tour call David at (406) 360-6500 or your real estate professional.